Dr. Lynn Moody is pleased to announce that the new principal for Granite Quarry Elementary will be Mrs. April Spry! 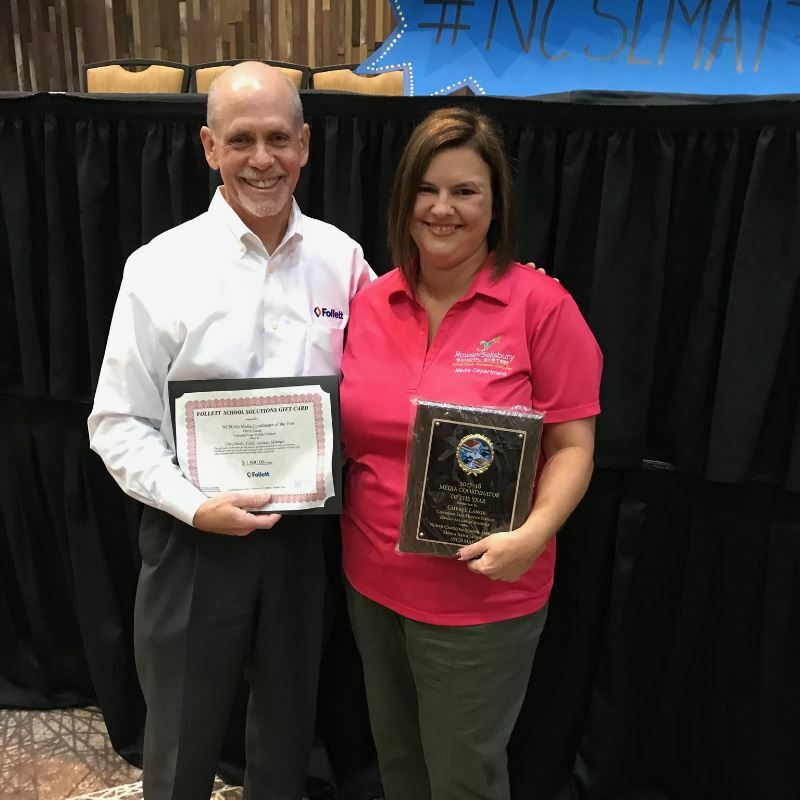 Theresa Pierce, World & History Teacher at RCEC received the NCGE “2018 Distinguished Teacher Achievement Award” for Excellence in Geography Teaching. The award was present at the annual National Conference on Geography Education held in Quebec Canada in early August. The National Council for Geographic Education (NCGE) is a non-profit organization, chartered in 1915 to enhance the status and quality of geography teaching and learning.